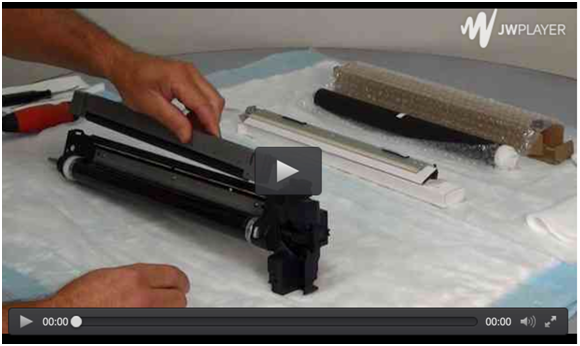 How to Rebuild a Drum Unit for the Kyocera 1800-series VIDEO INSTRUCTIONS | Industry Analysts, Inc.
For more than 38 years, Katun has been one of the world’s leading providers of OEM-compatible imaging supplies, photoreceptors, and parts for copiers, printers, MFPs and other imaging equipment. From our humble beginnings in 1979, we pioneered and helped legitimize the imaging supplies aftermarket. Today, we serve 11,300 customers in 123 countries from our headquarters in Minneapolis and dozens of worldwide locations. This entry was posted in Katun and tagged 1800 Series, Katun, kyocera by IA Staff. Bookmark the permalink.